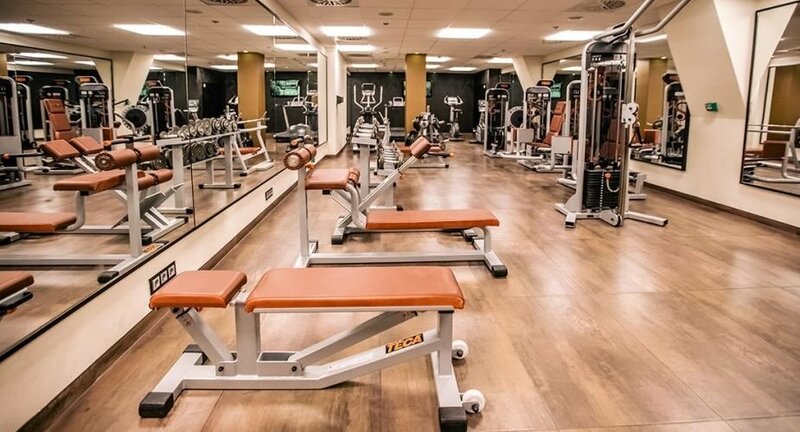 Our hotel’s Fitness room (80 m2) awaits guests with its high-tech cardio and isotonic machines (treadmill, elliptical and bikes) in one of Budapest’s most exclusive locations! 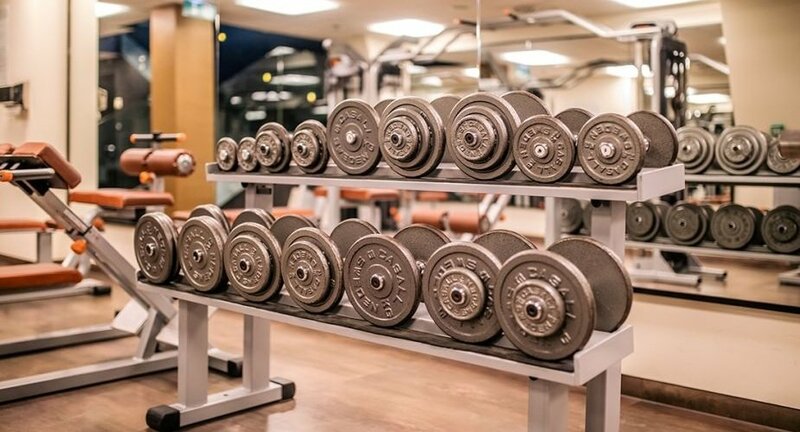 After their fitness work guests can unwind in the Wellness area, which is equipped with a swimming pool, jacuzzi and sauna! 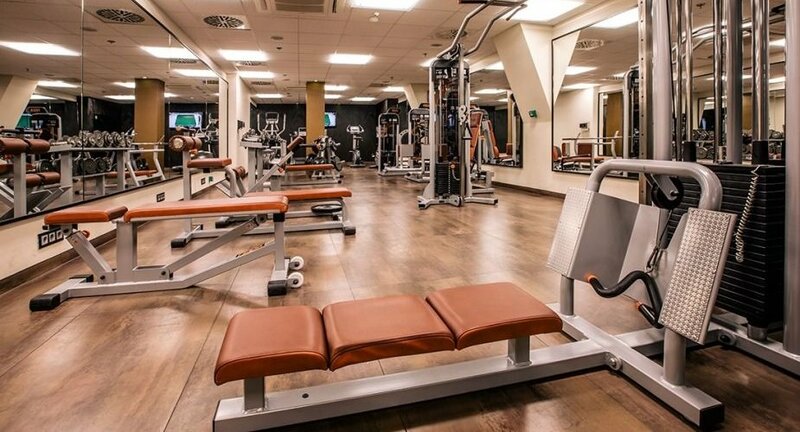 Continental Hotel Budapest wellness area has a separate reception and changing rooms where lockers are available.